"Kevin Buckley is a highly experienced recruiter with tremendous knowledge of the industry he serves, offering excellent advice to his clients as well as the potential candidates within the industry. In addition, he willingly and freely shares his expertise with job seekers, even those who are not within the sectors he serves. His "Insider's Guide To Job Search" is a valuable collection of tips, techniques, and well directed suggestions for improving the search as well as networking and negotiation in the 21st century. Table of Contents for more details. 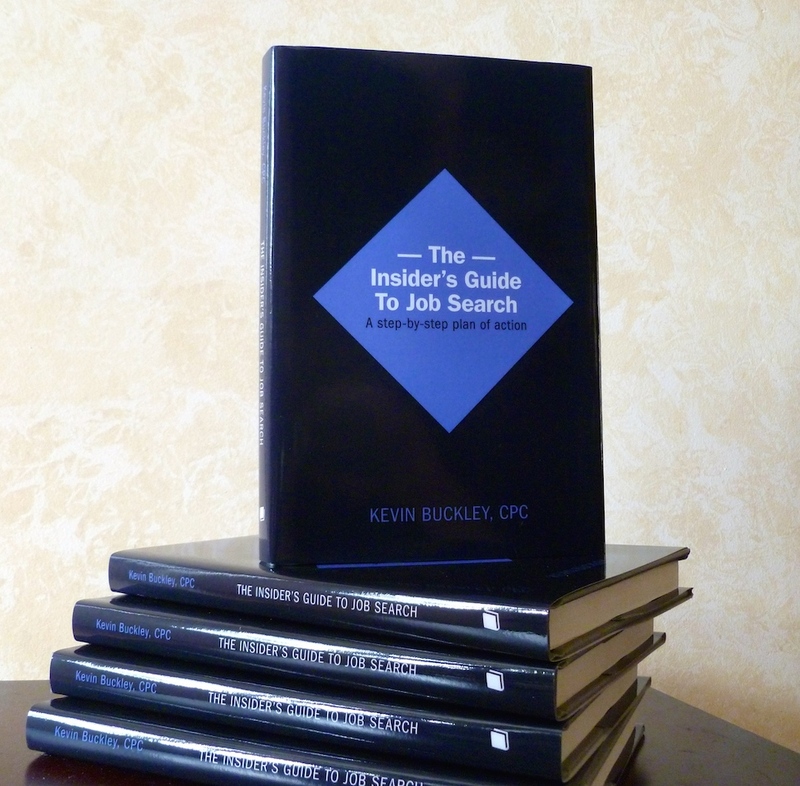 "The Insider's Guide To Job Search" is revised for hardcover and paperback, and published by Friesen Press 4. Click image of our book to buy in hardcover or paperback . New: http://MyJobApps.com - Collection of downloadable job applications, salary data and local, personalized jobs. BC in Vancouver, Victoria, Surrey, Burnaby, Kelowna, Vernon, Prince George and the Kootenays. Construction, Trades, Automotive - jobs posted daily.
" Linkedin Groups, Profiles And Networking Etiquette "
" Don't Oversell Yourself Out Of A Job Offer! " " A Low Salary Offer - Improving Your Position "
" Tips For Using LinkedIn Features And Resources For Job Seekers"
" Dealing With Discouragement - Daily Renewal Of Purpose "
" Criminal Background Checks - Verify Your Record"
" Perseverance and Patience with the Hiring Process"
Published Articles on Job Search - "The Insider's Guide To Job Search"
http://glassdoor.com - " find jobs and see company salaries, reviews and interviews - posted anonymously be employees "
Click the "Advanced" search area at the top right of their home page to search using Canadian criteria. No surprises. Know what is on your driver's record and credit history; update your credit file before authorizing background check. Attitude is often a decisive factor when an employer decides between two equally qualified applicants - enthusiasm counts! bit.ly/twchxV - Weddles Associations Directory - free resource by industry specialization and vertical market. bit.ly/yWJKaW - article: “Patience In Reviewing A Hiring Agreement” - look it over, what creative options exist? Salaries - answer to the question "What salary are you looking for?" reply: "What is the mid-range for this job?" Interview: ask what the attitudes and values are that the company looks for in employees - is there a fit with yours? Interview: Pace/timing - TV announcers speak at a moderate speed; good voice modulation promotes clear communication. 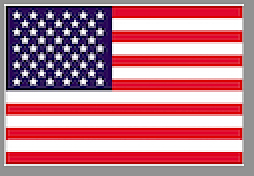 bit.ly/vbAQIX - List of Recruiter Associations by Region - useful to identify specialists in your field, by region and focus. bit.ly/uDgLCc - TwitJobSearch - a search engine for twitter - broad based positions - rated highly in Business Week, NY Times. DiSC Profile System is an excellent self-discovery tool to determine your work behavioral style and workplace needs. Google: DiSC. Handshakes: limp grasp = passivity; crushing = aggression/insecurity; interviewers form instant impressions thru body language. To provide a trusted source of information on all aspects of Job Search with the emphasis primarily on carefully selected Canadian and American resources. to your future success or provide timely guidance in your quest for the right opportunity. Freight Forwarding, Customs Brokerage and Logistics in Canada. As an Executive Search Specialist in the Transportation& Logistics sector since 1982, I have been involved in hundreds of search assignments. 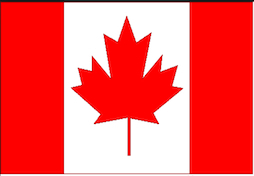 This is a free Canadian resource of job search information. The information is updated on a weekly basis. The articles guide the reader through the job search and career change processes. What works? What doesn't? How do you separate yourself from the competition and stand out to the reader when applying for jobs? To be successful in obtaining job interviews, think of yourself as a salesperson with a unique product to market - You. To review a site-map, see the Table Of Contents Page. To send questions, please email me below. To search by topic, example: "Resumes", use the search-engine on this page. Please note that the sites suggested for review are for information purposes only. We receive no fees from these recommendations. Send mail to kevin@buckleysearch.com with questions or to send comments about this web site.